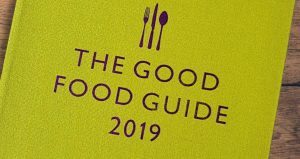 Good Food Guide 2019 – Top 50 UK Restaurants!  The Good Food Guide 2019 by Waitrose & Partners has announced its Top 50 restaurant ranking today. We are delighted to inform you that Moor Hall ranked Number 11 with a score of 8/10. Climbing from Number 26 in last year’s guide. The annual Top 50 restaurant ranking is highly regarded by chefs and restaurant-goers alike. The list recognises the very best talent in the country and a place on it represents a huge achievement. Each position is decided by a combination of cooking score, editor appraisal and the strength of reader feedback.The Barn at Moor Hall didn’t miss out either and made its debut into the guide.